Skin care habits play a role in overall skin health. Winter weather may impact your skin's hydration, but your personal habits can make a difference as well. Before applying your base makeup, consider your surroundings. Indoor and outdoor temperatures, humidity levels, and weather vary, so you may need a different type of makeup for different seasons. Since you can't control Mother Nature, try these tips instead. Modifying just one or two steps in your routine can make a huge difference in how your skin and makeup look. 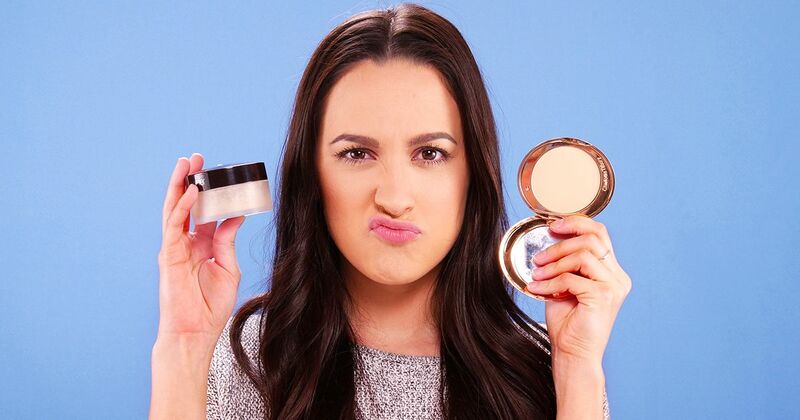 Choosing the correct foundation formula for dry skin can be challenging. Mineral and powder foundation make skin look even more dull, so select a liquid foundation instead. The added moisture will help your skin stay hydrated longer. Applying foundation correctly also makes a difference, so check out the video to see which tool works best. Get the tutorial here. Warm indoor temperatures can instantly zap moisture levels. To keep your makeup looking fresh all day, carry a small bottle of hydrating mist in your purse. Ingredients matter too, so look for a product that contains glycerin; it will keep your skin hydrated longer. Dry lips are a natural part of winter, but they can crack and bleed if you're not careful. Keep your lips in tip-top shape by rubbing them with a wet toothbrush or gentle exfoliating scrub. It will remove flakes and make your lipstick look better as well. You may have heard the old recommendation that you should drink at least eight 8-oz glasses of water per day to keep hydrated; however, actual hydration recommendations vary based on your body and habits. 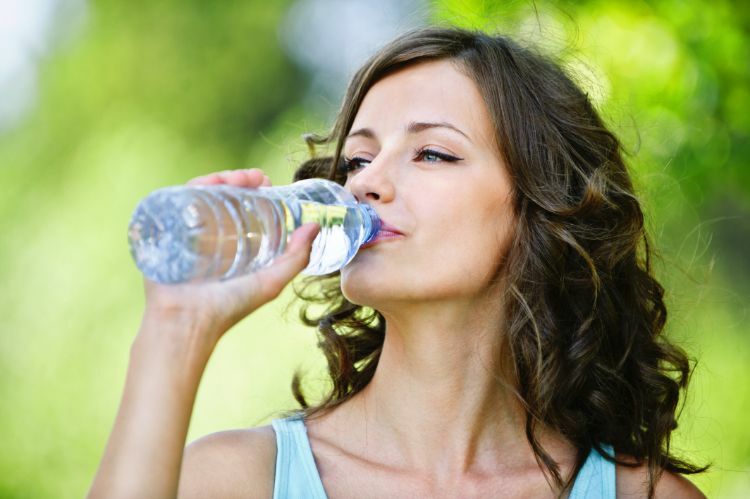 If you have dry skin, you may need to hydrate more. Stay away from diuretics, like coffee or tea, because they deplete the water in your body. Instead, drink bottled water and supplement your water intake by eating water-rich fruits and vegetables. Setting powder is used to blur pores and keep foundation looking fresh throughout the day. Unfortunately, it can also make your face feel dry and tight. "Baking" the under eye area also emphasizes dryness. Click here to learn what to do instead. Makeup looks only as good as the surface to which it is applied. If dry skin is making your foundation look blotchy, then exfoliating will make a difference. Start with a clean canvas by learning how to exfoliate correctly. Get the tutorial here. Makeup primer works wonders, but dry skin has added needs. 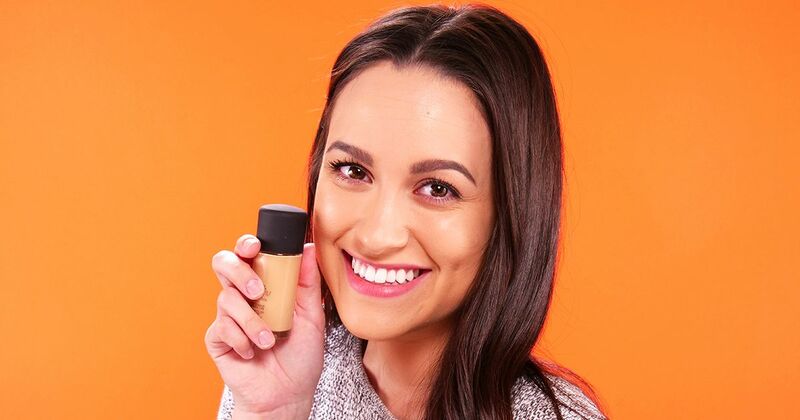 To keep your foundation from looking dry and cakey during the day, be sure to hydrate thoroughly beforehand. Applying a non-comedogenic moisturizer will make skin feel plump and happy, especially when combined with a weekly exfoliating treatment. Get the tutorial here. These tips will make applying makeup easier and will help it last longer—even if your skin is naturally dry. Try one today and see what a difference it makes.